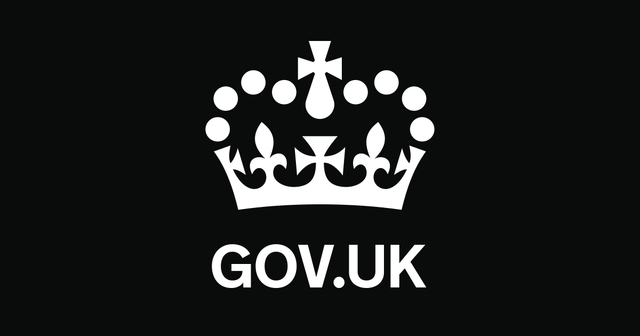 The government has just announced that where there was a failure to pay the National Minimum Wage (NMW) that wholly or partially related to a sleep–in shift, HMRC will not be able to impose a penalty if that breach occurred before 26 July 2017. We’ve seen case after case of care providers being found to have breached National Minimum Wage (NMW) regulations by either misunderstanding or misinterpreting the complex and seemingly ever-changing rules. It is or was common practice in the care sector for staff to work sleep-in shifts, whereby they are paid a flat rate to spend the night sleeping in a care home. Usually this rate is £20-£30 for a ten hour shift, with an hourly rate paid in addition if they are roused and required to work. Care providers have discovered that this practice is in fact a breach of National Minimum Wage (NMW) regulations. This has left businesses facing lengthy and costly investigations, having to pay arrears of wages potentially going back as far as six years and also facing fines from HMRC. This does not mean that claims for arrears of wages cannot be brought by any affected staff, but it does, for a limited period, take away the additional risk of facing fines of up to 200% of the underpayment to HMRC. There is also a suspension on HMRC enforcement until October, presumably to give the care providers time to get their house in order. The government has worked closely with the sector in response to concerns over the combined impact which financial penalties and arrears of wages could have on the stability and long-term viability of providers.